Home › Broker Public Portal › NorthstarMLS in the News! Sunday’s Star Tribune featured a story on the Broker Public Portal, the real estate industry’s alternative to third party listing portals. The Broker Public Portal is known to consumers as Homesnap–the name of the smartphone app and website. 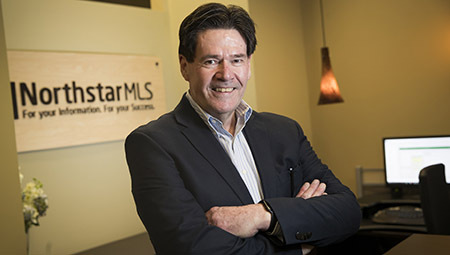 For the article, Star Tribune interviewed NorthstarMLS President & CEO John Mosey, who serves on the Broker Public Portal Board along with many other industry leaders. As a NorthstarMLS subscriber, you have access to the “Pro” version of Homesnap where you can connect with all your contacts. Homesnap is available to all consumers with no advertising, and no paid agent placement on your listings. All inquiries about listings for sale from consumers (not already tied to an agent) go directly to the List Agent. Your listing, your lead! Read the Star Tribune article. ‹ Rules Roundup: How’s Your Showing Etiquette?